Early Learning Center Fun: Happy Birthday Sofie! 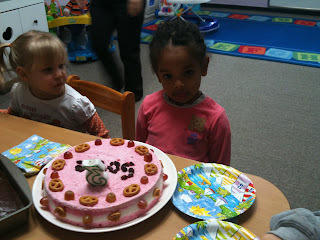 Sofie turned THREE!! She is so special, she got TWO cakes at the ELC. 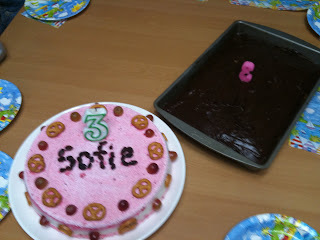 Happy Birthday Sofie! We are so glad you came to join the ELC this year!